Keep your Inogen One G2 as light and efficient as possible with the G2 12-Cell Battery. Weighing just 2.5 pounds, the 12-cell battery is the lightest battery option available for your Inogen One G2 POC. It provides you with up to 4 hours of battery life on a single charge making it ideal for things like quick errands, exercising with oxygen, going to church, or even going to dinner and a movie. With three charging options, you’ll be able to recharge the 12-cell battery virtually anywhere. 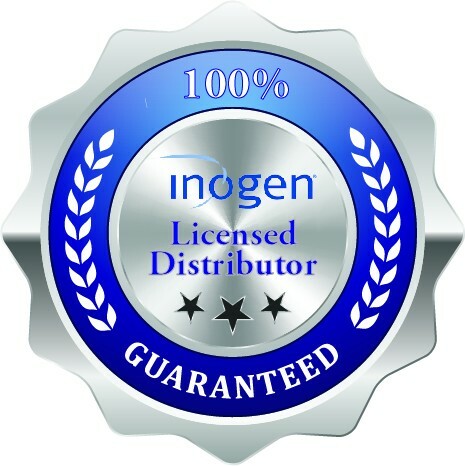 As Inogen’s single battery for the Inogen One G2, the 12-cell battery is your lightest battery option. 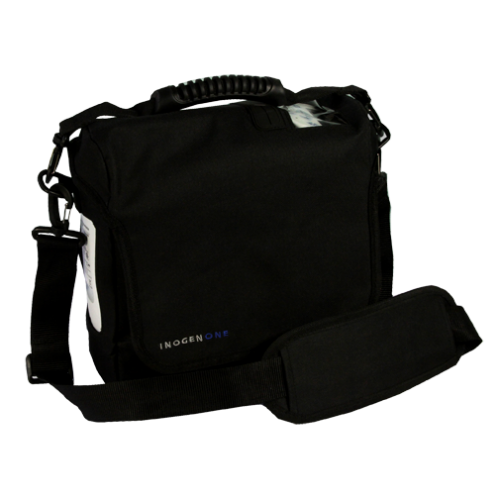 Weighing less than 2 pounds, the 12-cell battery is going to keep your Inogen One G2 as light as possible making it easier to carry and transport. By keeping your concentrator as light as possible you will use less energy carrying it around making it perfect for numerous occasions like; exercising with oxygen, going grocery shopping, and even working on projects around your house. Recharging your 12-cell battery is possible almost anywhere you go. Whether you are out to eat, driving between errands, or relaxing at home you can conveniently recharge the 12-cell battery using one of three different power sources; the AC power supply, DC power supply, and Inogen One G2 External Battery Charger. The most common way to recharge your 12-cell battery is using the Inogen One G2 AC power supply. The AC power supply plugs into any 110v wall outlet and will simultaneously recharge your battery and power your concentrator. Simply plug the AC power cord into the outlet and then connect the power supply to the charging port on the G2 and your battery will begin to charge. 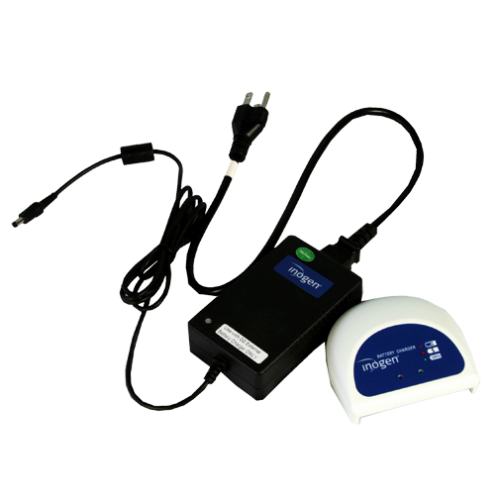 When you are in your vehicle, whether it’s a boat, car, truck, or R.V., you can use the Inogen One G2 DC power supply to recharge your battery and power your concentrator simultaneously. The DC power supply plugs into the 12v outlet or cigarette lighter in your vehicle and will recharge your battery on every oxygen setting. Simply plug the DC power supply into the outlet and then connect the power supply to the charging port and your battery will begin to charge. Although you may not be in your vehicle long enough to get a full charge, it will preserve your remaining battery life for when you need it. The most convenient way to recharge your G2 12-cell battery is the Inogen One G2 external battery charger. 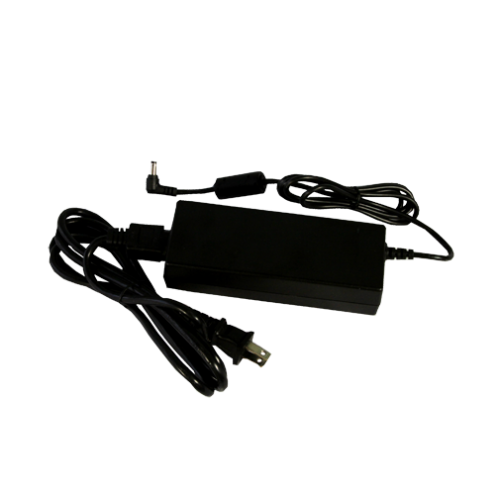 The external battery charger allows you to recharge one battery at a time without plugging your concentrator into the AC or DC power supply giving you the ability to recharge your batteries while you go about your day. 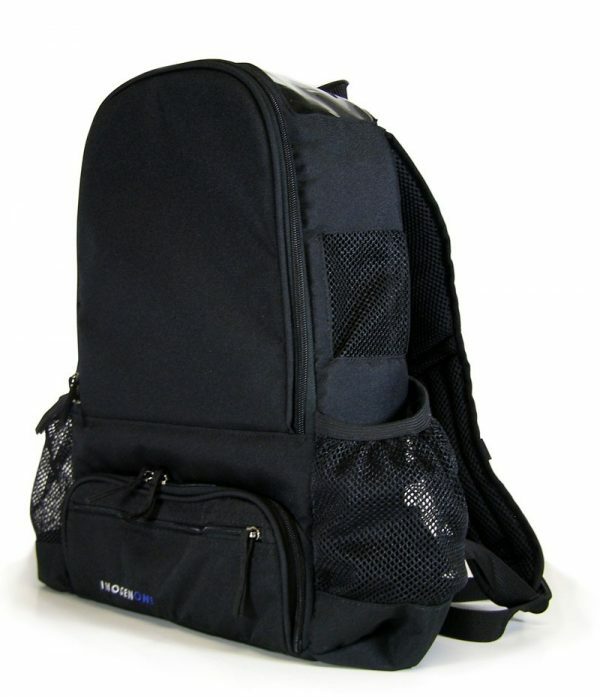 It is equipped with an 110v power cord and an LED indication system to notify you when your battery is fully charged. Simply plug the external charger into a wall outlet and connect your battery to the charger. 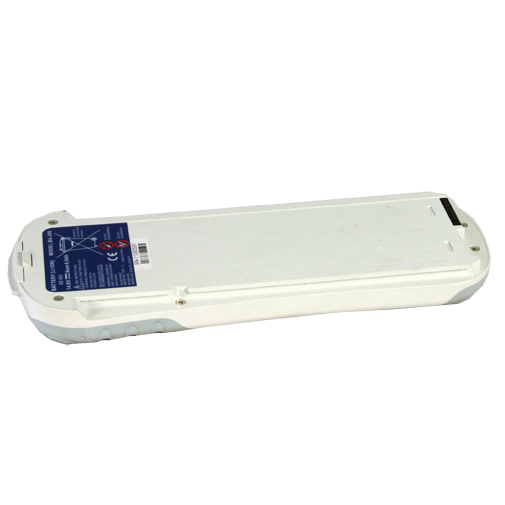 Once your battery is fully charged, the LED indication system will illuminate a solid green light.